Location of your desires. Its closeness to a number of schools, shopping malls & medical centres. Living right across from the site that will soon house Bandar Malaysia and the most-anticipated KL-Singapore High Speed Rail. Offers you everything a city dweller values from its proximity to 7 train stations. 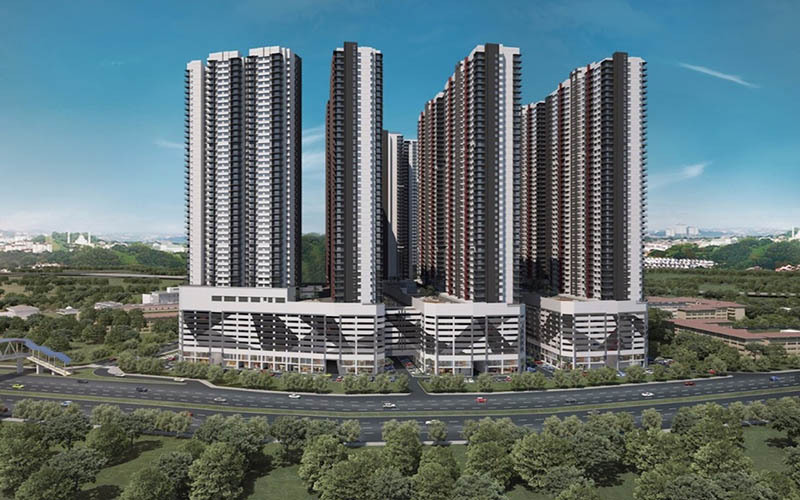 Easily accessible via Jalan Sungai Besi, which links Kuala Lumpur to Seremban Highway, North to South Expressway and Sungai Besi Highway. All routes exhibit easy traffic flow toward PJ area and other destination.